Entry Doors: (1)~ 36” 9 Lite. Windows: (1)~ 3’x4’ Insulated w/grids & screen. 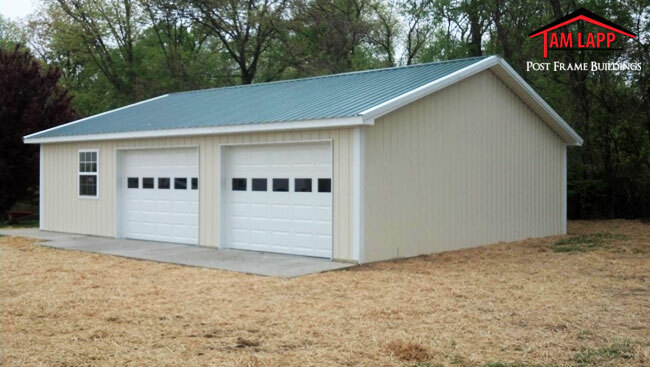 (2)~ 10’Wx7’H Insulated Garage Doors with Windows.